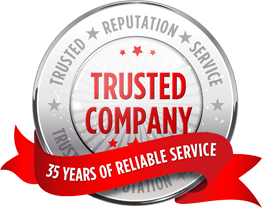 Established in 1982, Skyline Roofing, Building Restoration and Construction is a company that upholds extremely high standards, providing you with the best services the industry has to offer. We create and restore buildings to admire! Now servicing Des Moines Iowa, Lincoln and Omaha Nebraska for residential and commercial Hail Storm Roof Damage. Skyline performs repairs on all flat roofing and sloped roofing systems. No job is too big or small. Standing-seam metal roofs have been popular for centuries. With over 70 years of combined experience, Skyline Construction, Inc. understands the storm damage insurance claim process. Whether it's flat roof construction, sloped roof, slate or tile roof construction, your first line of defense to protect your investment against nature's elements is quality workmanship. We can guarantee your complete satisfaction with the finished product. Skyline Roofing creates custom-fabricated, single-ply Duro-Last commercial roofing systems that are ideal for any flat or low-sloped application. The products we use are extremely durable and easily installed. 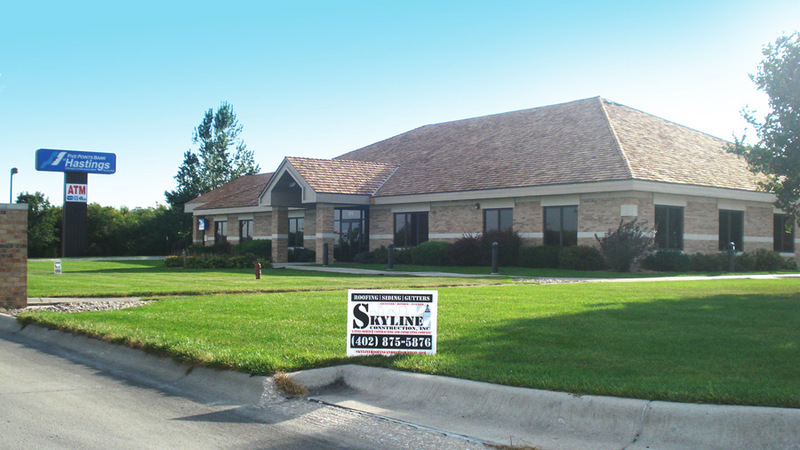 Skyline is an authorized roofing contractor that can perform roofing services without distrupting building operations. The Duro-Last roofing system we use is watertight, highly reflective, resistant to chemicals, fire, high winds, and is virtually maintenance-free. Over two billion square feet of Duro-Last membrane have been installed throughout North America. Ideal for fast roof repair or complete roof restoration to flat top roofs due to hail and storm damage. Skyline Roofing of Nebraska and Des Moines Iowa are veteran roofing and construction contractors for new residential and commercial roofing systems. We offer complete flat roof replacement systems or restoration due to hail and storm damage. 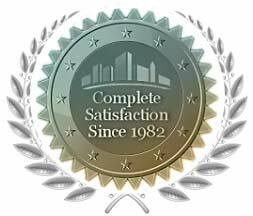 "I would highly recommend Skyline Roofing for any of your roofing projects."